The following six musicals work really well with Years 3/4 age 7-9. The duration of four of these Lower Junior musicals is 40-45 minutes and there are at least seven songs in each school performance, more with reprises. If you have any questions or need any further information regarding our school productions please Contact Us. We'd love to help. Some of our KS2 school musical plays can be found in other categories due to their versatility. 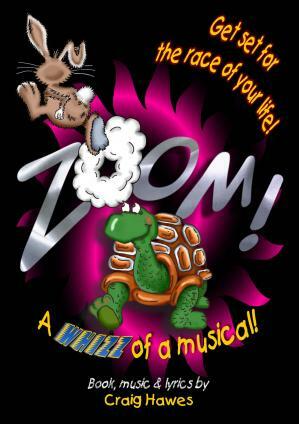 Based on "The Tortoise and The Hare"
"This was a super production, with an excellent script and songs. The children (all aged between 7 and 9) thoroughly enjoyed their parts and it was so well received by our parents and families." "One of the best shows we have ever done. 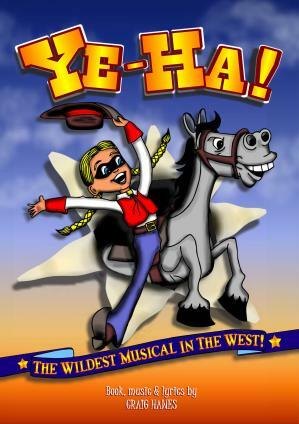 The show really captured the Wild West and was enjoyed by boys and girls alike. The parents roared with laughter. Inspired writing from Craig - thank you." 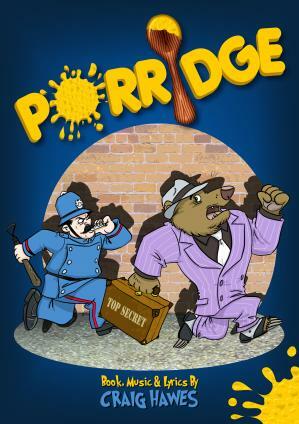 "A clever story, hilarious script and fabulous songs that our whole school loved performing. 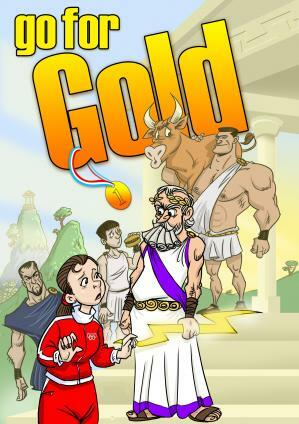 The parents and pupils are still talking about it - a spectacular success!" Joanna Hall, Head Teacher, North Wheatley Primary School, Retford. 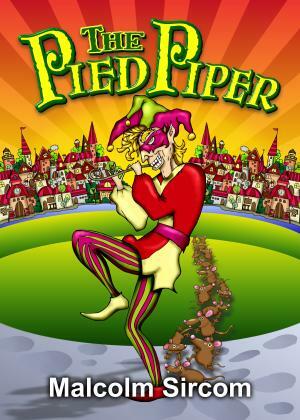 "A lively, funny show with great child and audience appeal. I have no reservations about recommending this show to others. The children loved singing and performing the catchy numbers and 'Without our children' was very moving. A testimony to its success was to hear children who had been in the audience singing the songs." St. Edward's Junior school Charlton Kings, Cheltenham, Glos. "Best play in 10 years." "A fantastic reception from the parents and the kids loved performing it. So much positive feedback from parents. 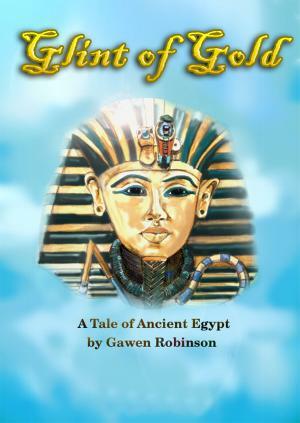 The characters and one liners went down a treat and there was a good balance of history and humour. Thanks - and we'll be coming back for more Musicline productions. Looking forward to it already!!"